The final version of Android Oreo (or Android 8.0) has just been announced, and this will also mark the close of the Developer Preview. What do we think about Android Oreo, and will it fare well enough as more and more devices make the migration to the latest Android version? In an age when "instant" is something that society craves, from instant noodles to cashless payments and having groceries delivered to your doorstep without having to step out of the home, we want things fast. Google has correctly taken steps to increase the speed of apps and its reboots with Android Oreo, and we look forward to having a smoother Android experience on our smartphones with Oreo installed. The digital age can also be a dangerous place if security measures and safeguards are not put in place, and Google has addressed that to a degree with Google Play Protect. Google Play Protect in Android Oreo will allow apps to be more robust, thanks to a tougher degree of enforcement in criteria to make sure only quality (and subsequently, safer) apps are released for you. Do take note that there is no foolproof secure app, only those which follow best security practices to minimize any breach of data or personal information. Passwords are the bane for many smartphone owners, with a myriad of usernames and accounts to keep track of due to the number of apps and services that we use. It does not help that many sites require a combination of uppercase, lowercase, numbers, and symbols to make up the password, and logic dictates that we should not use the same password for all our different accounts. Thankfully, Android Oreo has an auto-fill that will revolutionize password management which we hope it will live up to expectations. Better battery life, improved hardware support for HDR displays and Bluetooth, and optimized coding makes for a smoother transition between Android Nougat to Android Oreo. All of these are part of the evolutionary process of Android, and we expect to see more of the same as time goes by. While Android has not quite yet arrived at the relative smoothness of iOS, it has certainly come a long way from its early days. I believe that Android Oreo is on the right track to maintain a decorum of progress, but there is not enough in it to be deemed as revolutionary. Then again, I harbor no expectations for a quantum leap to happen with Android Oreo, and I believe that many users, myself included, are more than happy with the smaller increments in improvements with each subsequent release. 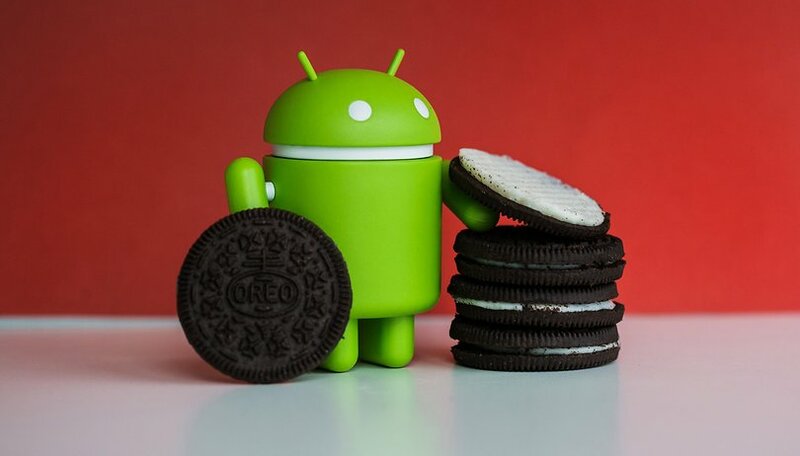 What do you think about the arrival of Android Orea? Android has a history of pretty solid releases. It seems that's set to continue. Android-Oreo=sugar=fat. Next series=Asparagus, Broccoli, carrots=slim&healthy!